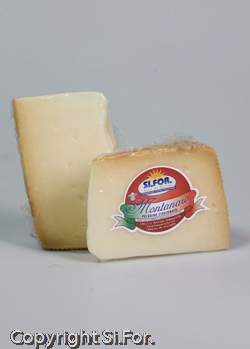 The Pecorino Montanaro , buttonhole flower the whole Sifor ranges, is the perfect balance between a mild taste (given by the mountain sheep’s milk) and a pleasant spicy one, thanks to the traditional ageing process. 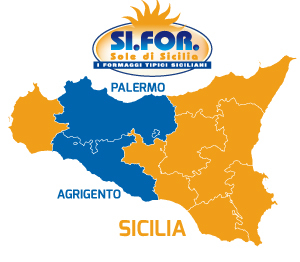 In conclusion, it’s an explosion of taste, flavours and fragances that only a genuine milk, coming from native animals feeding spontaneous forages on the Sicani Mountains, can give. Ingredients Pasteurized sheep’s milk, salt, rennet, milk enzymes.